It’s not often that South Africans get hold of Apple products so soon after launch, but 2015 seems to be a red letter year. Hot on the heels of the iPhone 6S and company, the Apple TV is the next device to land in South Africa. Although it looks a lot like the old device, there’s a ton of new things to enjoy, including a 64GB wad of storage along with an Apple A8X processor and Apple’s updated Siri-friendly tvOS. More interesting is the Siri Remote as well, which features a touch sensitive navigation pad, and an internal battery charged via a Lightning cable. Ultimately, it’s another well packaged device from Apple, and not a bad little device in terms of performance or character. Look forward to the full review on Gearburn in the very near future. 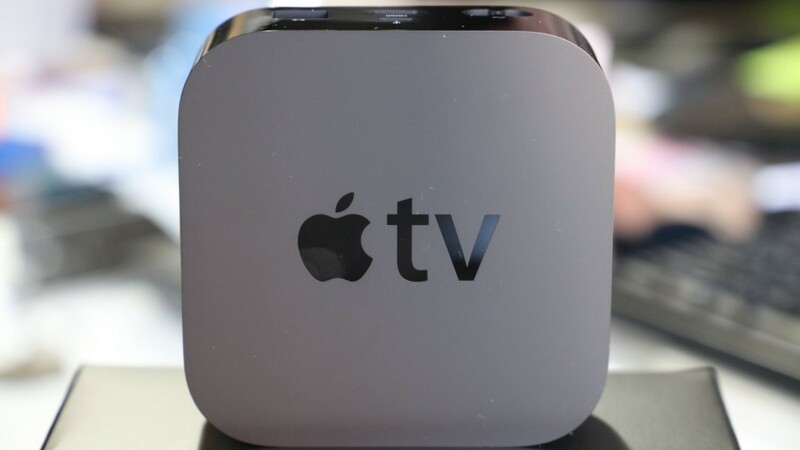 For now, enjoy our unboxing of the Apple TV courtesy of the iStore below.